Waitly — Hi, I'm Shubh. I do product / ux / digital / innovation strategy. 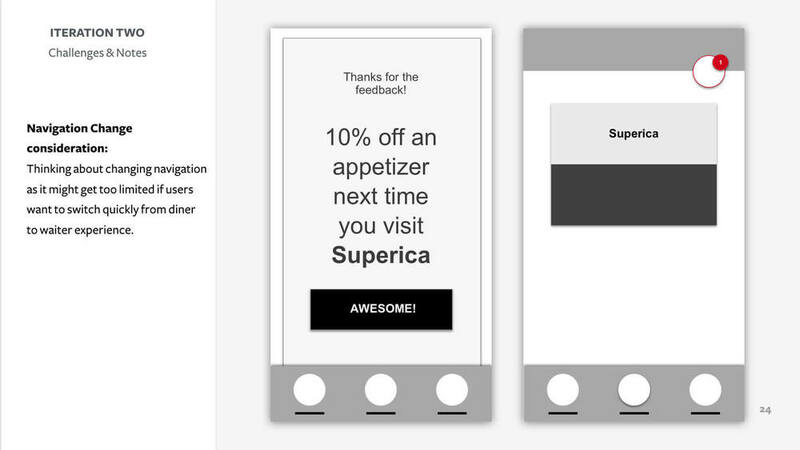 As a thought exercise, I was asked by a leading tech company to imagine a digital solution that allows diners to evaluate individual servers at restaurants. I conceived an MVP, Waitly, an experience that rewards diners [and servers] for rating their service.